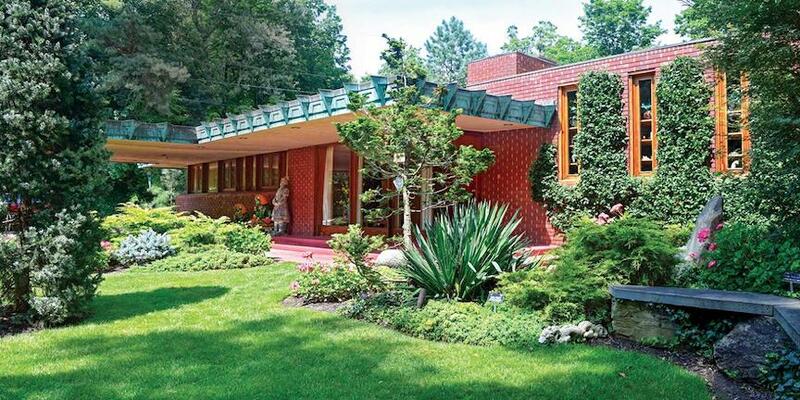 Frank Lloyd Wright was born in 1867, in a farming community called Richland Center, Wisconsin. According to him, his mother always said her son would grow up to build beautiful buildings. 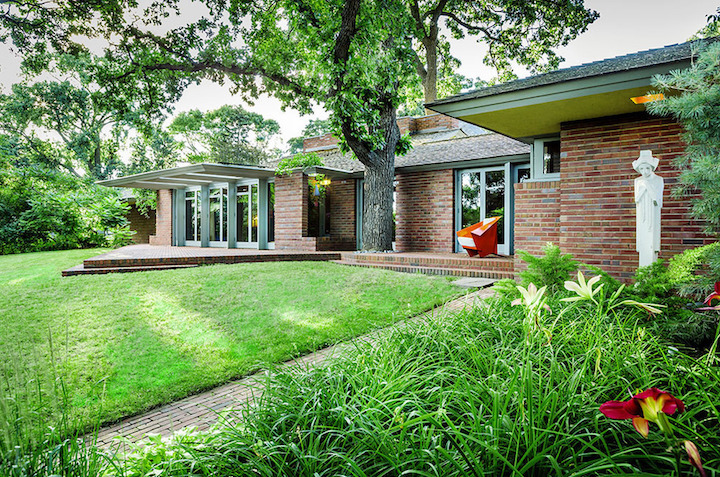 Over a period of 70 years, he designed more than 1,000 structures. Of these, more than 500 were completed in his lifetime. 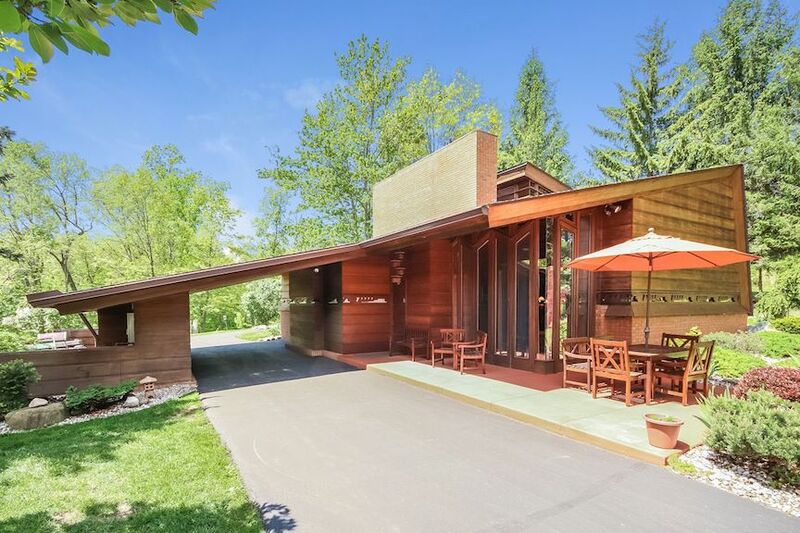 He invented an architectural style he called "Usonian," which basically consisted of optimally constructed family homes made from locally available materials. He was a pioneer of organic architecture. 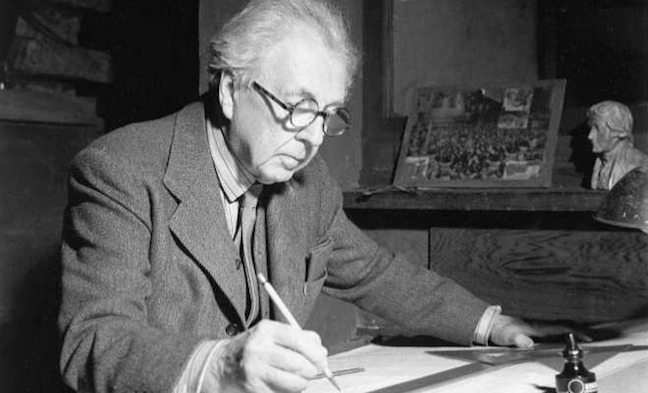 Frank Lloyd Wright died in 1959, at the age of 91. He is widely regarded as the greatest architect of all time. Above: Kaufmann House in Mill Run, Pennsylvania, also known as "Fallingwater," is built above a natural waterfall. 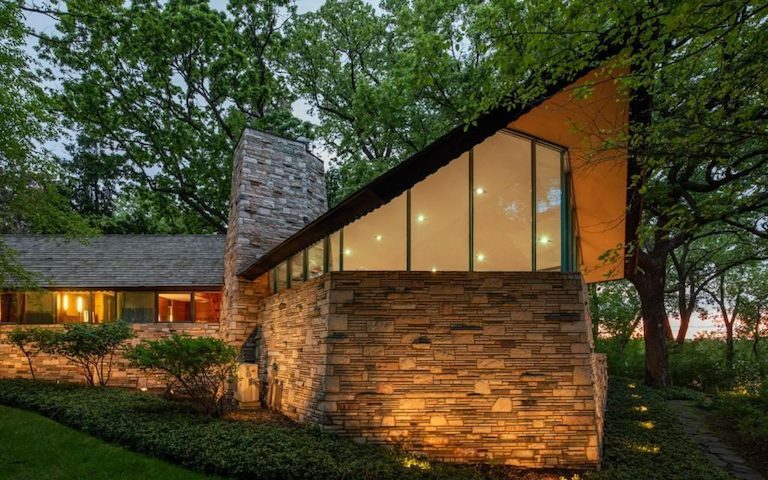 Above: The architect's own summer home in Taliesin, Wisconsin. 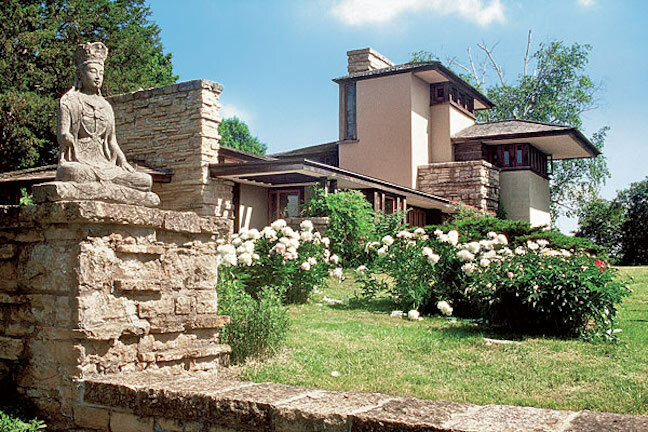 Taliesin is a tiny town located just south of the Wisconsin River, about 50 miles northwest of Madison. Above: Haddock House in Ann Arbor, Michigan. Above: The Frieda and Henry J. Neils House in Minneapolis, Minnesota. 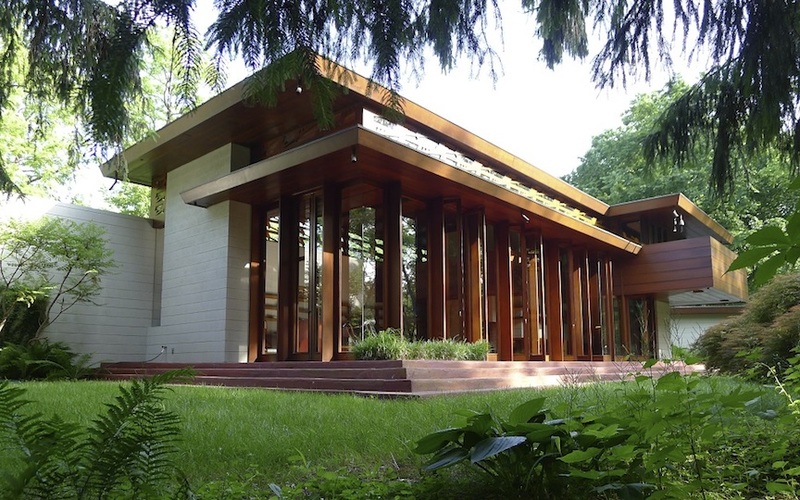 Above: Also in Minneapolis stands the architect's first Usonian style home, known as The Willey House. It was commissioned by Malcolm and Nancy Willey in 1934. 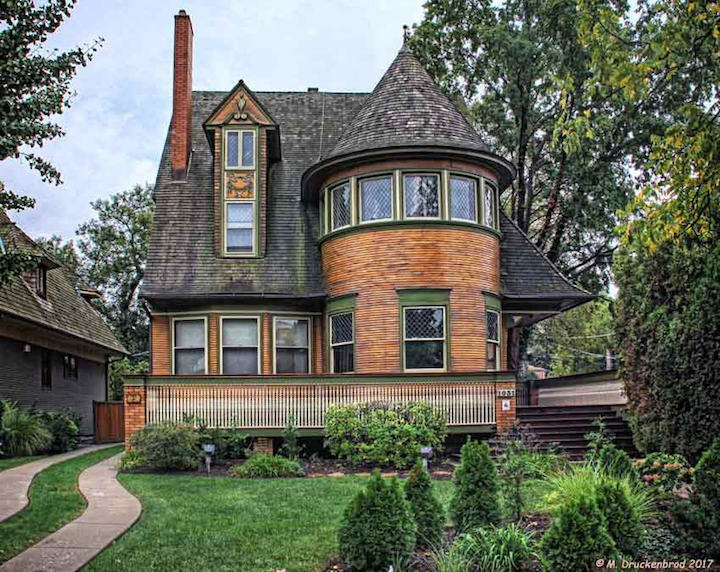 Above: The Walter Gale House in Oak Park, Illinois, was built in 1893, and is listed on the National Register Of Historic Places. Above: The Bachman-Wilson House was constructed in 1954, along the Millstone River in Somerset County, New Jersey. It has, since then, been purchased, restored, and relocated to Bentonville, Arkansas. Above: "Samara" is another Wright creation, located in West Lafayette, Indiana. 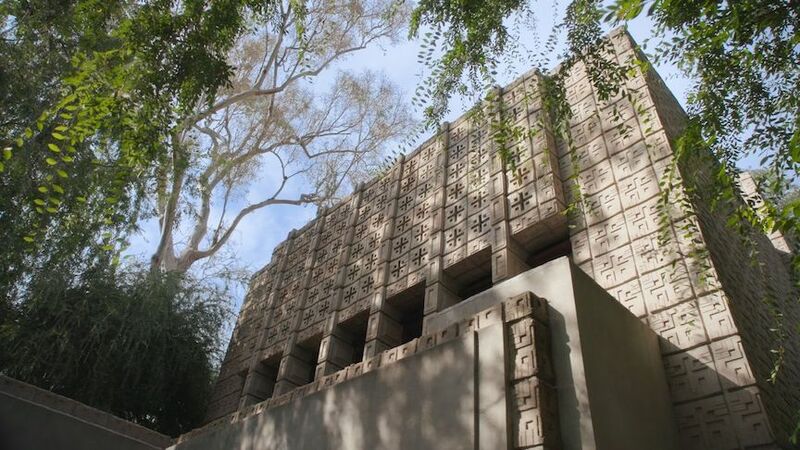 Above: The concrete Millard House is a popular Pasadena, California landmark. Above: The Pope-Leighey House in Falls Church, Virginia was originally purchased by journalist Loren Pope, and later restored by its next owner, Marjorie Leighey. 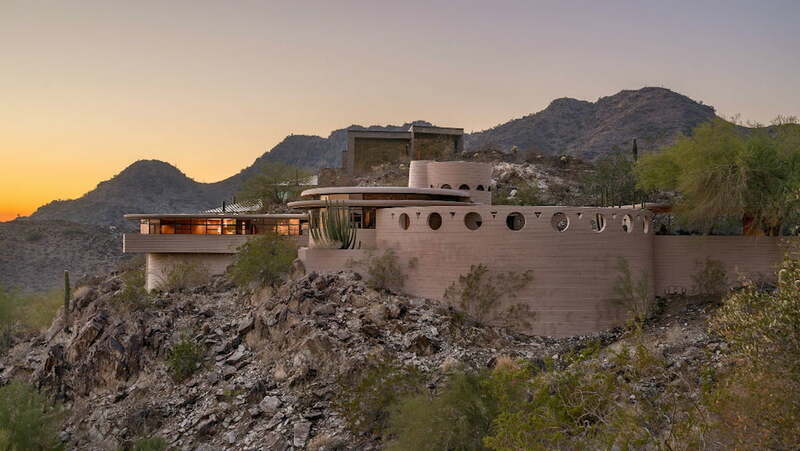 Above: The final home design of Frank Lloyd Wright stands in Phoenix, Arizona. It was completed in 1959, soon after his death. ABODE: The Picture Dictionary of Construction and Residential Architecture, available in e-book format on Amazon.